Tuberculosis (TB) is one of the various catabolic diseases that has and is affecting the Indian population, mainly the low-socioeconomic group. It is a contagious disease. Among the illiterate population who are not aware of the prevention and precaution to be taken when affected has increased its overall count. 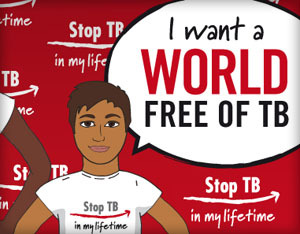 Most of the TB patients are malnourished and are on high anti-biotics and drug therapies. 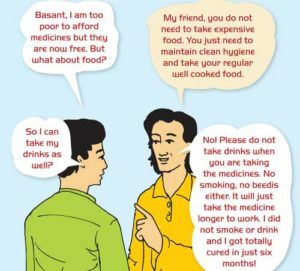 There is equal importance of food and drugs in the therapy. A good combination of diet and drugs will help in fast and better recovery among the patients. TBTB patient’s immunity is totally crashed. To build up the immunity there is high requirements of adequate nutrition. It is a big task to feed theses patients as their appetite is reduced drastically. Since there is less or no appetite it is preferred to feed them calorically and nutritionally dense meals. Supplements can be added to meet the nutritional requirements. Cereals which are liked by the patients can be fed in tolerable amount. Liberal amount of fats and oils can be added to food. Omega 3 has to be added additionally to reduce the internal inflammation of the tissues. Well cooked meat or poultry or fish. 2 fruits and 1 glass fruit juice( Homemade or tetra pack). High protein diet which includes dal, sprouts and lentils. Yogurts and curds can be added to the diet. Preparation of meals should be done in very hygienically. Water used should be properly boiled. 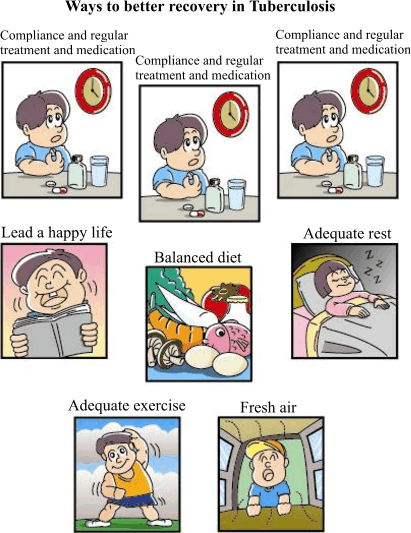 Listed above are the general guidelines for a TB patient. It is advisable to take a personalized diet chart from a Registered Dietitian accounting adequate calorie and nutrient intake as per your body weight, height, muscle loss and other parameters. Your registered dietitian will also counsel you on the Do’s and Don’ts in specific to your daily chores and lifestyle. Every individual has different requirements and different choices. Enroll with us and get a personalized diet plan at just Rs.300. Send a mail at [email protected] and we will revert back within 48hrs. 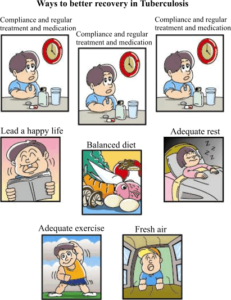 Diet tips for Hypothyroid Patients Diet Tips for hyperthyroid patients. Is Weight-loss on your list? One Response to Diet For Tuberculosis Patients.